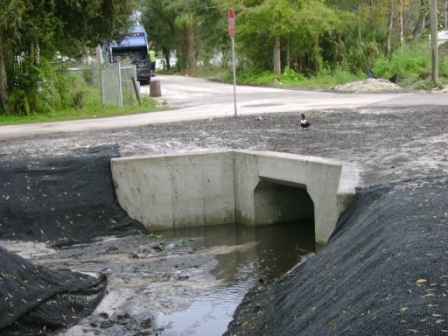 Scope of Work: Regrading of approx 2800 lf of existing Cloud Branch Drainage channel between 22nd Street and Coastline Park in Sanford. 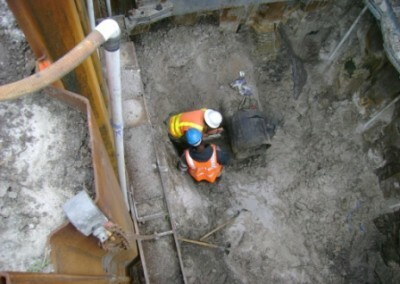 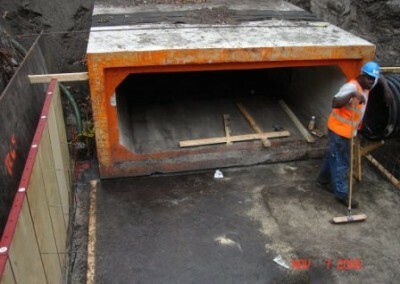 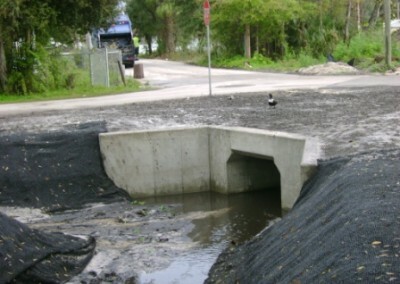 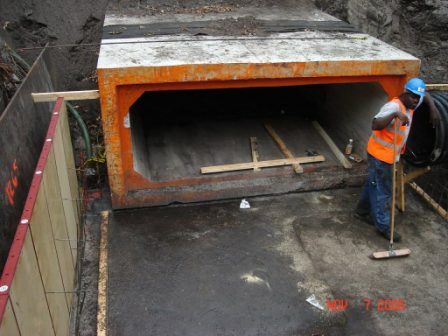 Existing culverts at 20th Street, 19th Place, 16th Street, 14th Street, 13th Street, 12th Street, and 11th Street removed and replaced with new larger box culverts. 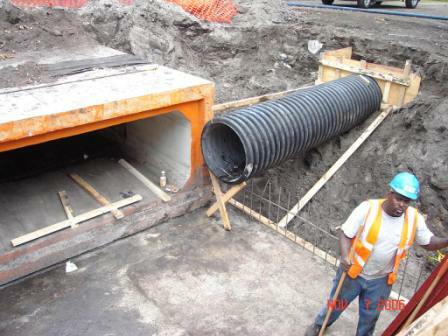 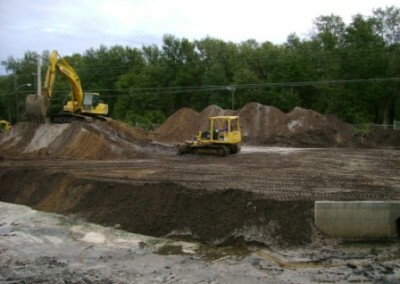 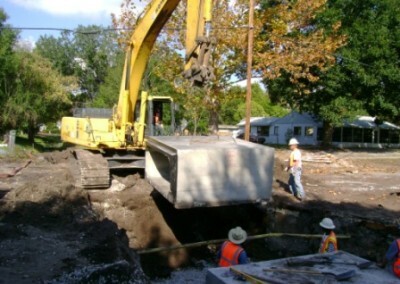 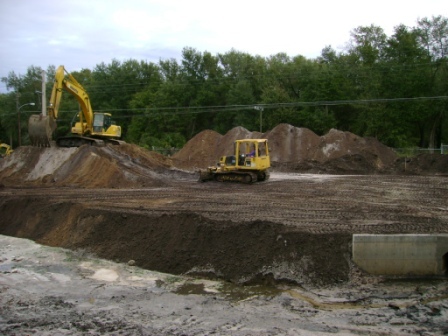 Construction of new 2.8 acre Storm water pond at Lake Avenue and construction of approximately 640 feet of 5’x5’ box culvert pond outfall culvert along Lake Avenue. Enclose of existing ditch over approximately 130 linear feet of ditch, along with new culvert.